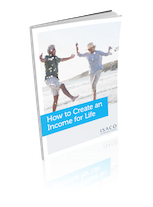 In this report we’re going to look at how you can create an income for life. In particular we’ll discuss a real risk faced by many people, namely running out of money in retirement. We’ll then examine some investment strategies that may help you avoid this. In this free report discover why you need to trade with the trend and not against it. 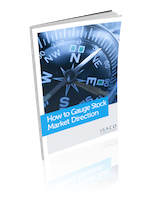 You’ll also learn exactly how to analyse the market’s health, why you need to keep a close eye on the behaviour of leading stocks and how to protect yourself from market downturns. Inside this report you learn when to buy a fund, whether to hold and when to exit. 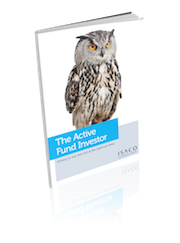 You'll also discover the 3 things we use to help us decide when to sell a fund. Common investment mistakes can add up, resulting in underperformance, missed targets and disappointment. 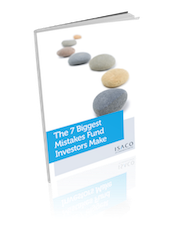 Our report will help you become aware of these errors so that you can make better informed decisions and when you get it right, you boost your investment returns. 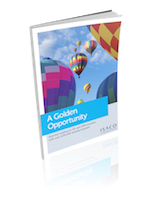 In this report Stephen shares with you details of an investment opportunity that could boost your ISA and pension portfolios over the coming years. This same opportunity is right under everybody's noses but because they have not been informed about it, they have no idea it exists.